Provide comfort for the family of Robin Guyer with a meaningful gesture of sympathy. Robin L. (Slick) Guyer, 60, of Mifflin, passed away on Wednesday, February 13, 2019 at her residence. Born on October 16, 1958 in Colorado Springs, CO, she is a daughter of Louise (Wagner) Slick of Milroy and the late Robert L. Slick, I.
Robin was employed and retired as a meter technician with Pen-Elec. She enjoyed gardening and spending time with her family, especially her grandchildren. Ms. Guyer is survived by: her children, Derrick L. Guyer and his wife Kimbra of Mifflin, and Lauryn A. Guyer and her companion Michael Henry of Port Royal; three siblings, Tammy Danner and her husband Michael of Mechanicsburg, Robert L. Slick, II of Port Royal, and Loreen Slick of Colorado Springs, CO; and five grandchildren, Tylor Foltz, Adan Harp, Ayvry Guyer, Jude Guyer, and Maverick Henry. In addition to her father, she was preceded in death by a sister, Mona Wade. A visitation will be held from 5-7 PM on Monday, February 18, 2019 at the Friendship Fire Company No. 1 Social Hall, 212 W. Fourth Street, Port Royal. Interment will be private. 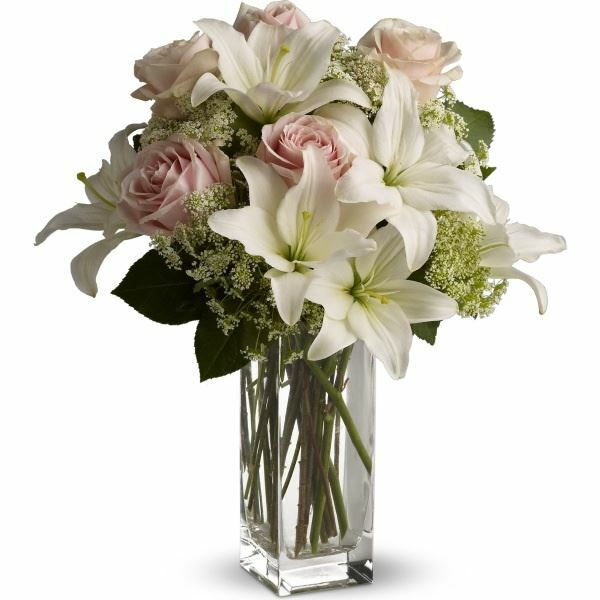 To send flowers in memory of Robin L. Guyer, please visit our Heartfelt Sympathies Store. 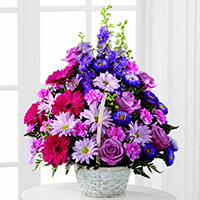 Kelly Valdez and Audra, Brandi, Jen, Court, Cecelia have sent flowers to the family of Robin L. Guyer. Kelly Valdez purchased flowers for the family of Robin Guyer. Heartfelt condolences to your family in this very difficult time. Sending all our love from Denver. Audra, Brandi, Jen, Court, Cecelia purchased the The FTD Pastel Peace Basket for the family of Robin Guyer.